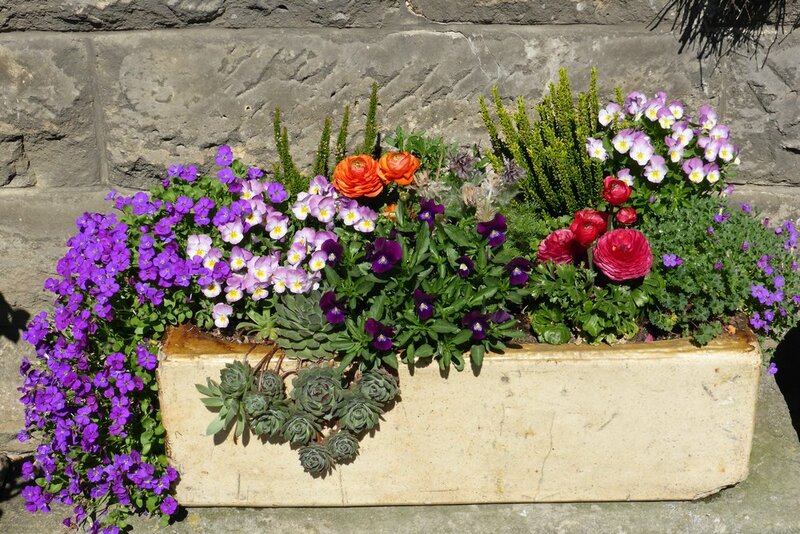 Presented by Marcus McCartney, Agriculture and Natural Resource Educator, OSU Extension Washington County, this workshop will explore the benefits of container gardening. The Workshop is FREE, No registration Required. Bob’s is sponsoring this event and providing the soil and plants. Participants will get free plants, one flower and one vegetable! The Ohio State University, The United States Department of Agriculture, and County Comissioners Cooperating.